I’m off on holiday tomorrow, to New Zealand’s beautiful South Island (it’s summer here, and it’s lovely and warm! 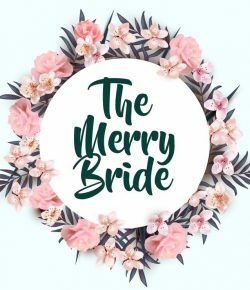 ), so I won’t be posting on The Merry Bride while I’m away. I hope you all have a wonderful break of Christmas/New Year, or whatever holiday you may be celebrating this month. Thanks for supporting my blog!